Swedish death metallers Hypocrisy back in the ranks! 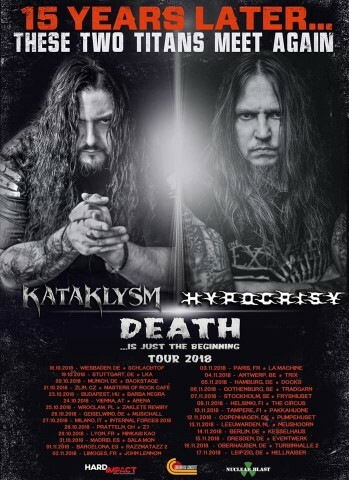 At the moment, the band is on European tours with Kataklysm, which will last until November 17, and also, according to the announcement on Facebook, the group plans to go to the studio in 2019 to record a new album. Hypocrisy’s latest record "End of Disclosure" was released in 2013 via Nuclear Blast Records. 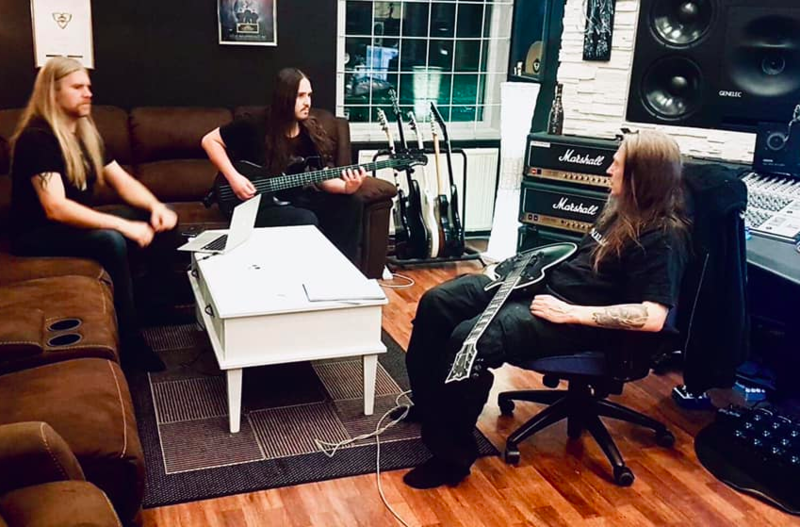 According to the post on the official page of The Abyss recording studio owned by Hypocrisy’s leader Peter Tägtgren also revealed that the studio will be closed until 2020 due to his work on own projects Pain, Hypocrisy, and Lindemann.